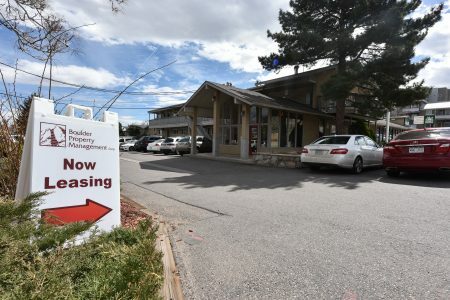 Since 1993, Boulder Property Management has been serving the Boulder, CO, community in helping clients find just the right place to rent, identifying outstanding investment properties to buy or sell, and providing residential property management for many rental properties in the area. 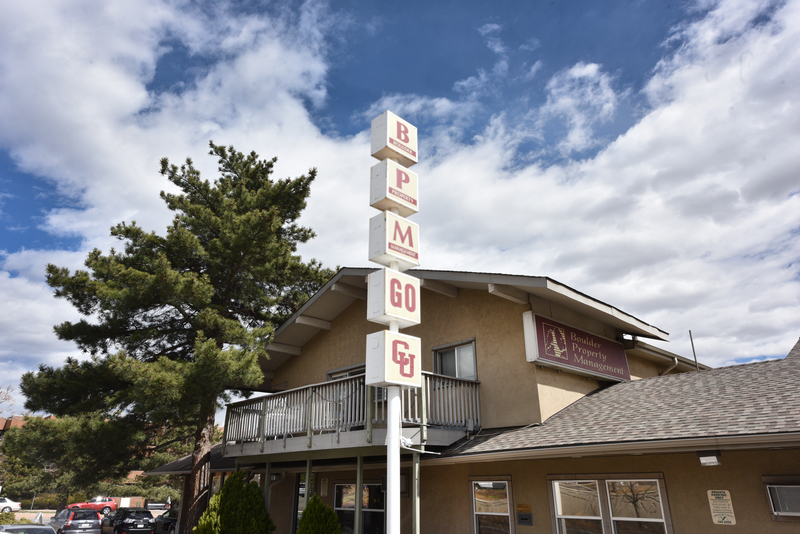 When it comes to residential property management in Boulder, we are the experts dedicated in helping you find, buy, and manage the right properties for you! 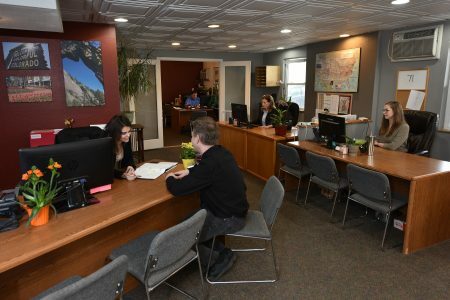 Our company is a family-owned, owner-operated business that delivers comprehensive, high-quality, full-service residential property management to the community. 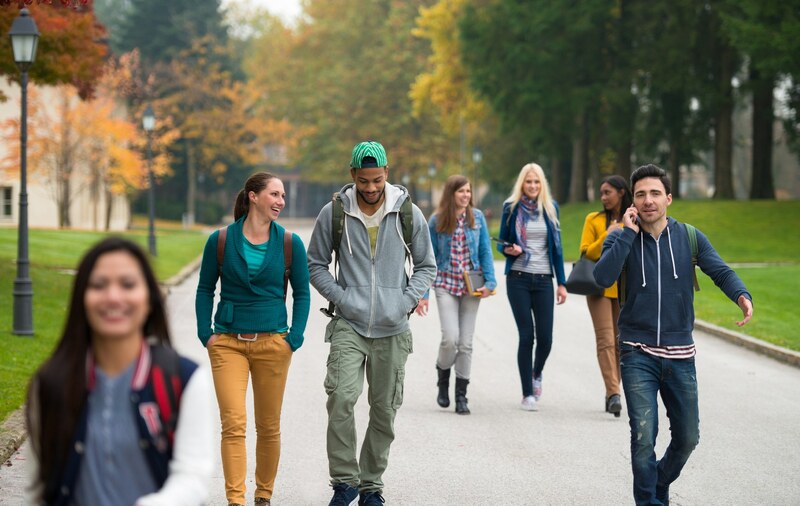 Whether you’re a University of Colorado – Boulder student ready to move out of the dorms, a parent looking for a quality, safe rental for your children or a post-grad, or young professional looking for well-maintained rental properties, Boulder Property Management can help! We are the definitive leader in residential property management for investment properties that need to be leased and maintained in the Boulder, CO area. Count on our team of leasing and maintenance experts to keep your property rented and in the best condition possible. 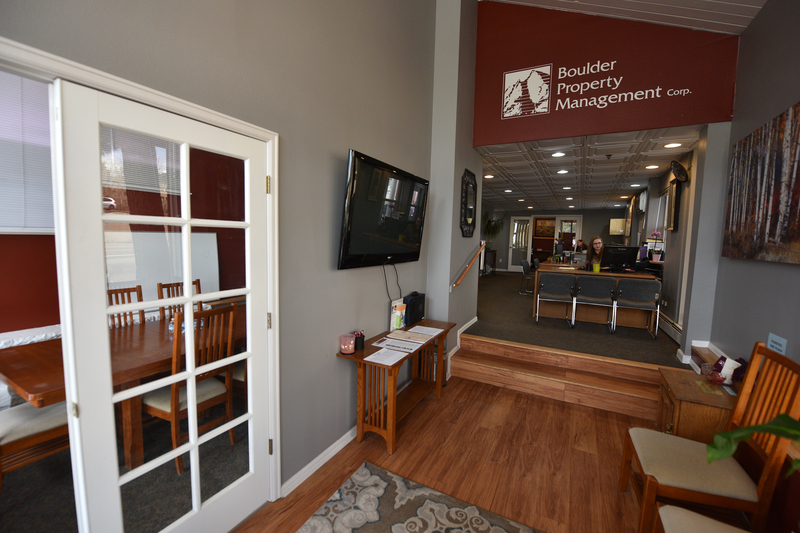 If you’re looking for a professional, experienced residential property management company, you can count on Boulder Property Management. 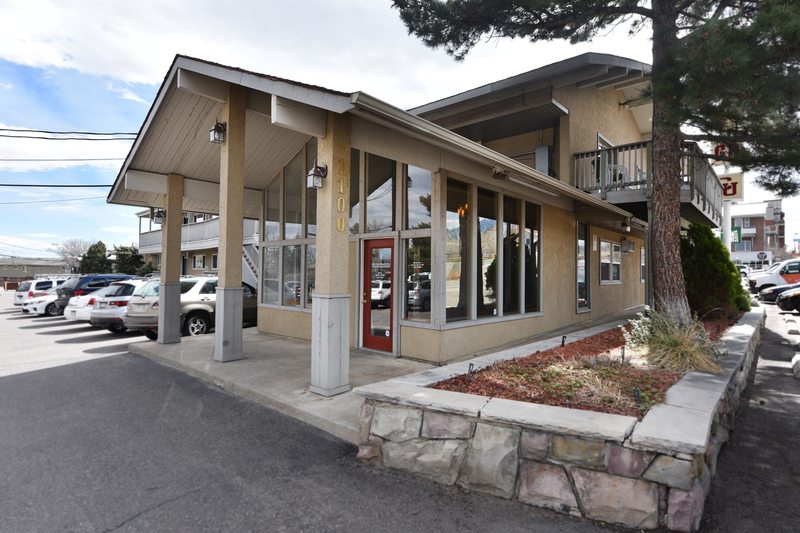 Contact us to learn more about all we can offer to help find your new place and keep your rental in great shape!